Fiber To Cat5 is Working mode UTP port supports self-adaptive speed and full / half duplex mode.Multimode Fiber To Ethernet Media Converter Provide external DC power supply and built-in power supply. Ofc To Ethernet Converter of fiber ports such as dual-fiber multi-mode .dual-fiber single mode and single fiber single mode, to satisty the extended requirements of users. Foclink Supply Fiber Media Converter, PLC Splitter, SC Fast Connector, Fixed Optical Attenuator, Single Mode Fiber Patch Cord. Looking for ideal Fiber To Cat5 Manufacturer & supplier ? We have a wide selection at great prices to help you get creative. 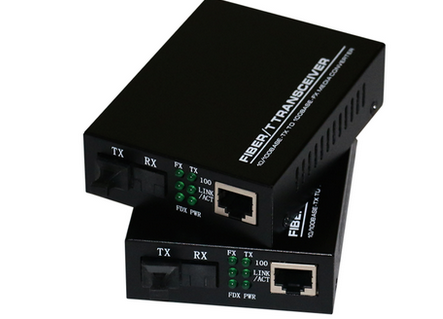 All the Multimode Fiber To Ethernet Media Converter are quality guaranteed. We are China Origin Factory of Ofc To Ethernet Converter. If you have any question, please feel free to contact us.